The perfect collaborative tool for classrooms and meeting spaces is the interactive display panel. With bright high definition display, sound, and instant PC plug and play you have the state of the art presentation experience. Contact Colemans for the best range and pricing offered in the Central West. 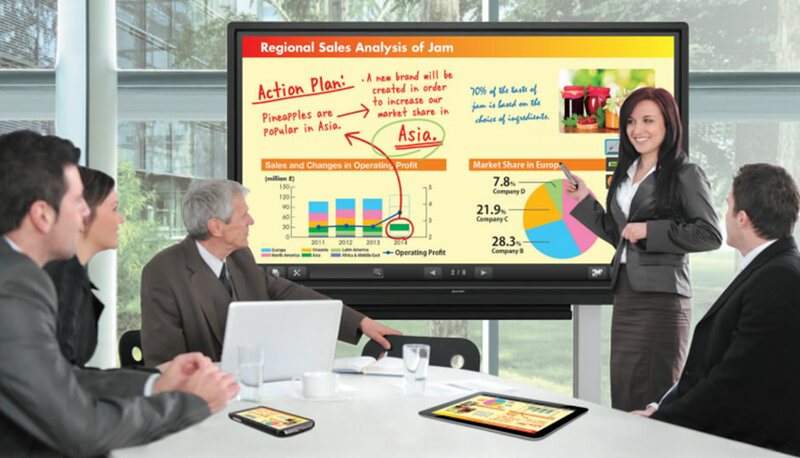 See more interactive touchscreen monitor information here.